Due to the amount of storm damage sustained by Emerald Coast Behavioral Hospital's inpatient units, we are currently not accepting inpatient admissions. We are working diligently to repair our facility so that we can meet the needs of the community. Our Outpatient Center in Panama City, located at 201 E 19th Street remains open. Please call 850-481-0306 for outpatient admissions or for more information. Emerald Coast Behavioral Health Hospital provides acute inpatient and outpatient psychiatric services. We specialize in child, adolescent, adult, active duty military, veteran and geriatric psychiatry. 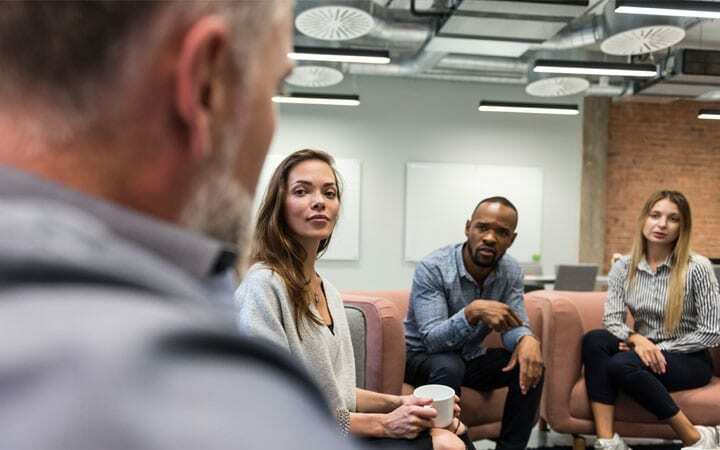 Emerald Coast Behavioral Hospital’s adult inpatient program provides comprehensive evaluation and psychiatric treatment for adults who need acute stabilization care in a structured, safe environment. Emerald Coast Behavioral Hospital provides age-specific acute psychiatric services in a structured, safe and nurturing environment to children ages 4 to 12 and adolescents ages 13 to 17. Our Military Resiliency Program provides individualized treatment for Active, Reserve and National Guard service members on our 30-bed unit housing only service members. 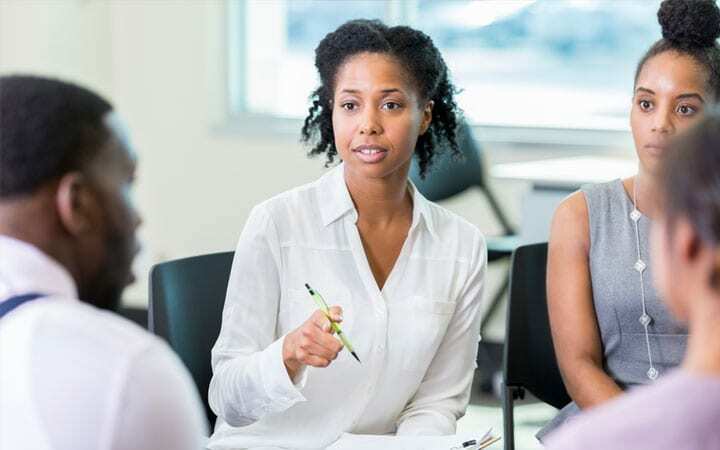 Find answers to some frequently asked questions regarding any concerns you may have regarding, assessments, referrals, admissions and treatment. Emerald Coast offers Adolescent Intensive Outpatient Programming (IOP) at our main hospital in Panama City as well as our Okaloosa Outpatient Center in Fort Walton Beach. 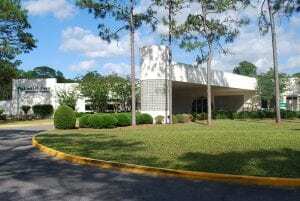 We offer outpatient services at our main hospital in Panama City as well as our Okaloosa Outpatient Center in Fort Walton Beach and Blue Springs Outpatient Center. Emerald Coast Behavioral Hospital provides comprehensive evaluation and psychiatric treatment for children and adolescents in a safe and structured setting. 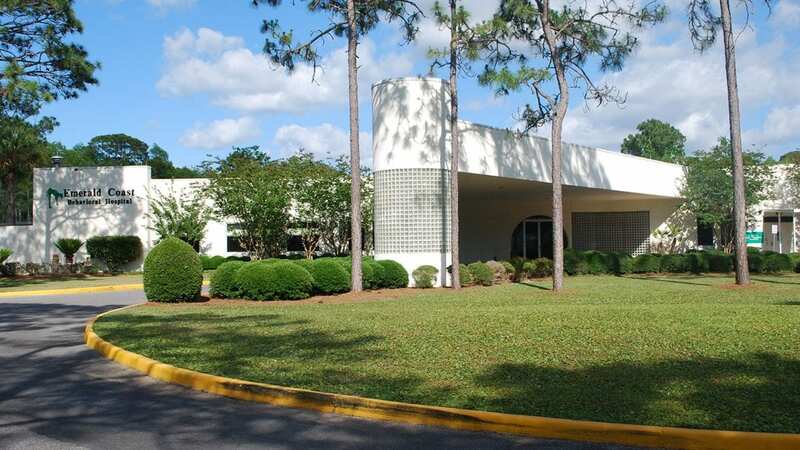 Emerald Coast Behavioral Hospital provides acute psychiatric services in a secure and nurturing environment to adults ages 18 and older experiencing a crisis. The Military Resiliency Program provides individualized treatment for active, reserve and national guard service members on our 30-bed unit that houses only service members. Transcranial Magnetic Stimulation is an FDA-approved therapy for adults with major depression who have not adequately benefited from antidepressant medication. 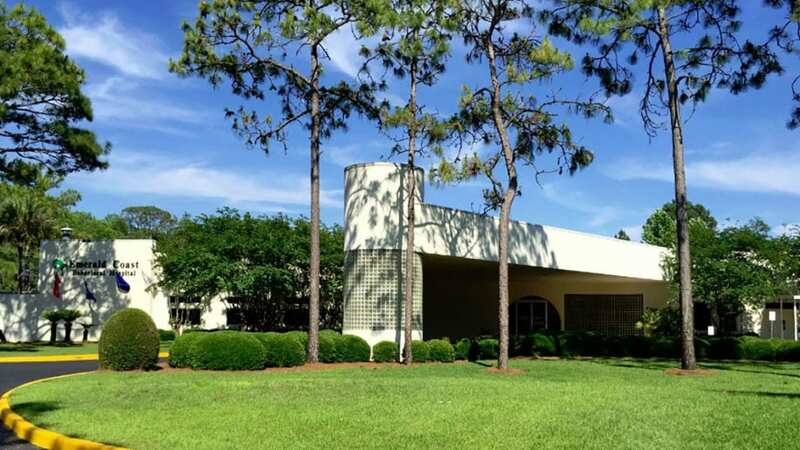 If you’re looking for an opportunity to build the career of your dreams and joining a team of professionals passionate about helping patients, Emerald Coast Behavioral Hospital is the place for you. 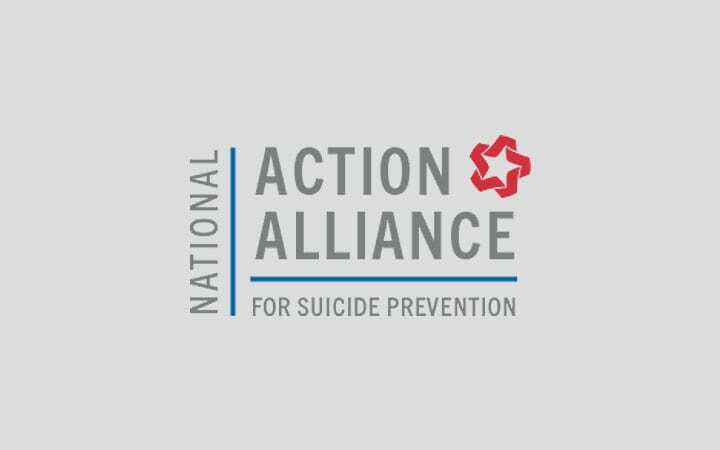 The National Action Alliance for Suicide Prevention (Action Alliance), a public-private partnership, has partnered with Emerald Coast Behavioral Hospital to strengthen the country’s clinical capacity to provide innovative suicide prevention and care. 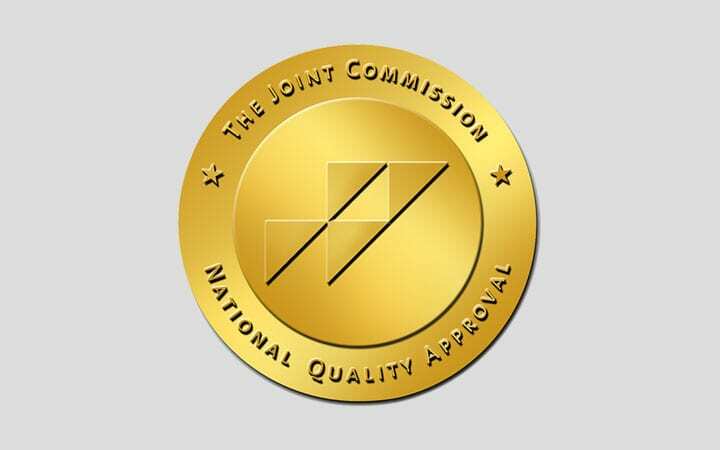 The Joint Commission’s Gold Seal of Approval on our website shows that we have demonstrated compliance to the most stringent standards of performance, and we take pride in our accreditation. Meet the dedicated team of physicians and medical professionals that make Emerald Coast Behavioral Hospital an exceptional place for treatment by providing excellent care for each patient. 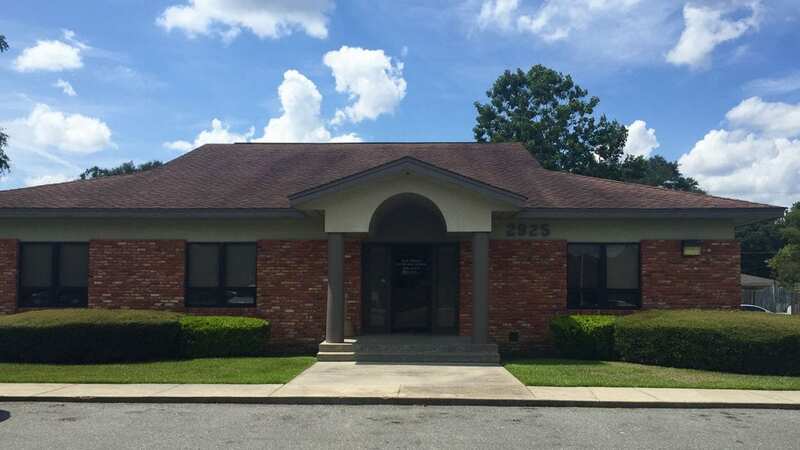 Emerald Coast Behavioral Hospital specializes in child, adolescent, adult, active duty military, veteran and senior adult psychiatric treatment. 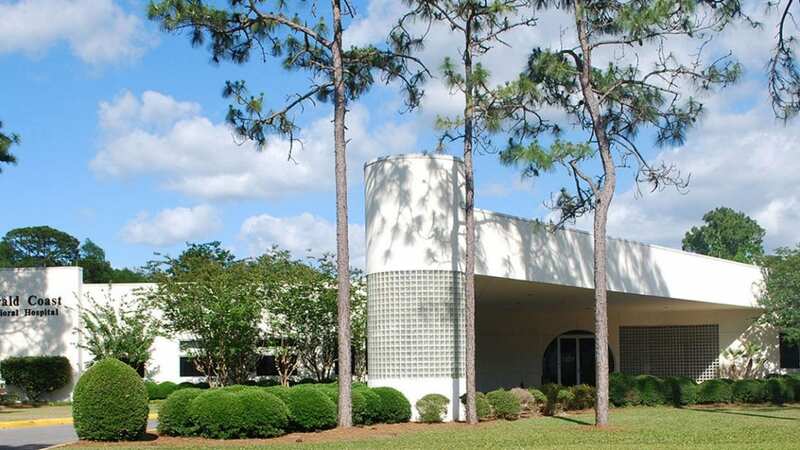 Emerald Coast Behavioral Hospital provides inpatient and outpatient treatment at our main facility in Panama City, and outpatient services at our outpatient centers throughout the panhandle. Our Military Resiliency program provides specialized treatment to military members who are either active duty, reserve or National Guard. Emerald Coast Behavioral Hospital provides acute psychiatric services in a nurturing environment to children, adolescents and adults.